In the 15 years that have elapsed since the publication of Fauci et al.’s seminal view on vasculitis1, there has been significant growth in our understanding of this enigmatic group of disorders. Advances in basic and clinical research have resulted in new concepts concerning the aetiology, immunology, and pathophysiology of the vasculitides, and new proposals for the diagnosis and classification of these diseases. More importantly, new and innovative therapies have been proposed based on current formulations of the immunopathogenesis of the blood vessel damage. Most of this information is immediately relevant for the practising clinician, who is faced with the formidable task of diagnosing and treating these difficult patients. 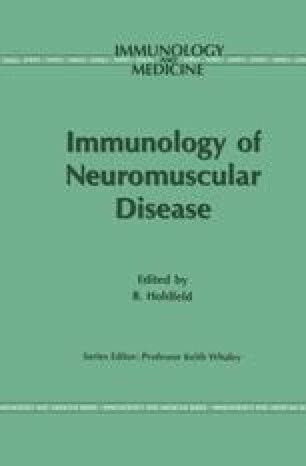 This review will summarize our current understanding of vasculitis affecting the peripheral nervous system and outline the diagnosis and clinical management of these patients.